Party Time Tuesdays: PTT #175 Winners and Tea Time! 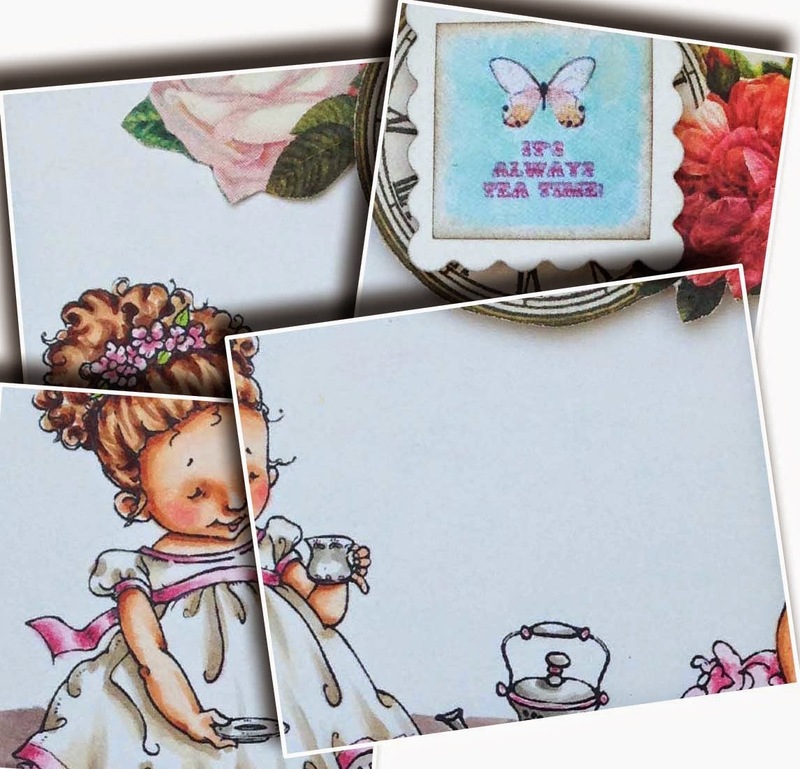 PTT #175 Winners and Tea Time! Good morning! Sorry for the late post, but I know everyone wants to know who the lucky winner is and of course the fab Top 3! Congratulations! Such a sweet card! 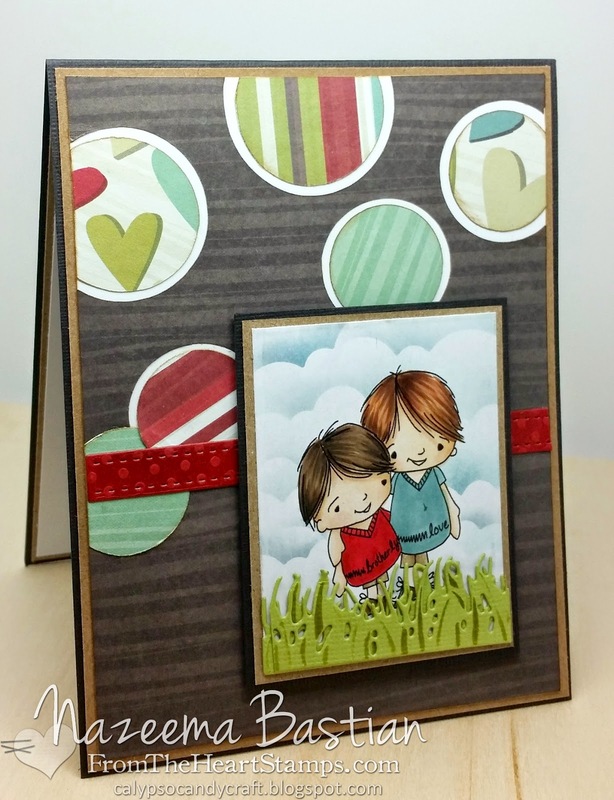 I love your clouds and die cut grass! Please email me at iwonptt@hotmail.com by June 23rd to claim your prize. Great monochromatic card! 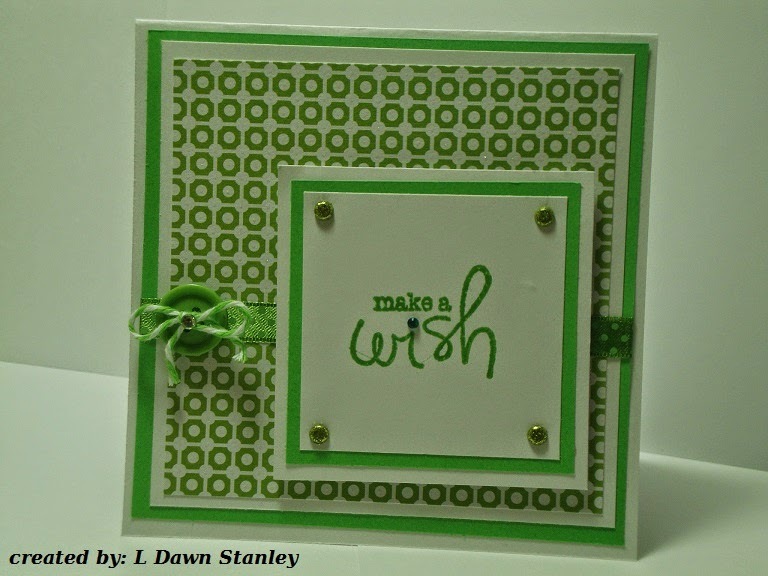 The green and sentiment are perfect together! Gorgeous colors and coloring, Tiziana! I love all the colors! Super cute image for a birthday girl! Congratulations, ladies! Please contact me at iwonptt@hotmail.com to claim your VIP badge! Ansd, heere's a quick peek at a car I made using a digital stamp set from Mo's Digital Pencil called, Tea for Three! 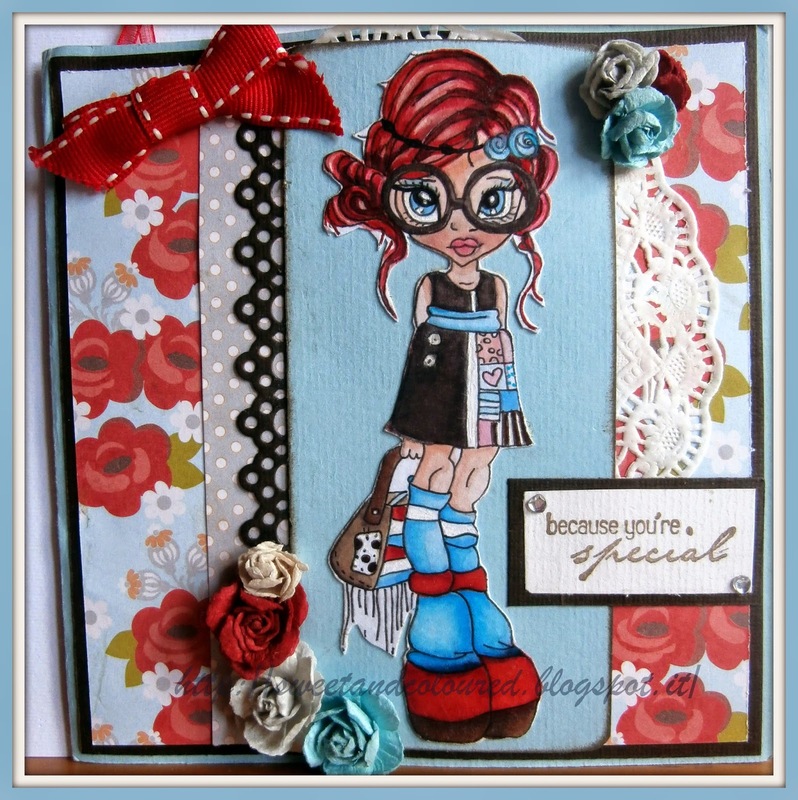 For the full pic and details you can hop on over to my blog, She's Sew Crafty!